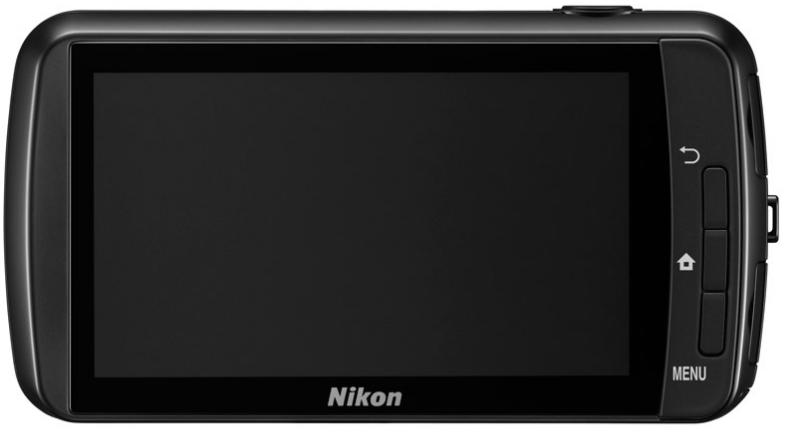 Nikon’s highly anticipated Android-powered smartcamera has officially arrived. 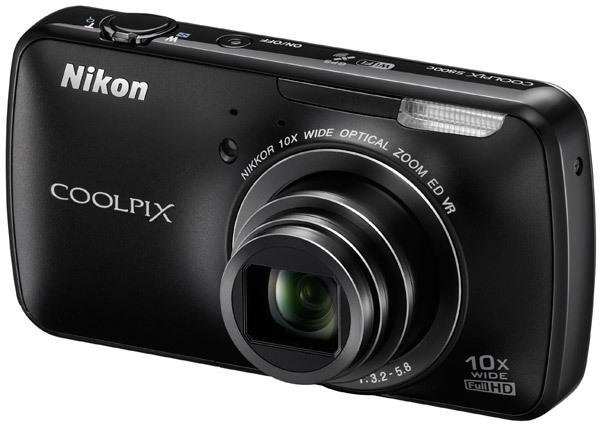 The Nikon Coolpix S800c can be purchased for $350 and actually packs quite a punch. With built in GPS, a 10x optical zoom lens, 16 megapixel BSI CMOS sensor, 3.5-inch OLED WVGA touchscreen, 1080p movie capture mode and Android 2.3 (Gingerbread), it’s an Android fanboy’s photography dream. With launch taking place next month, it’s going to be awesome to see how Android will affect the camera’s battery life, how we’ll use media sharing applications through the camera, and pairing it with our smartphones. You can grab it in white or black for $350.